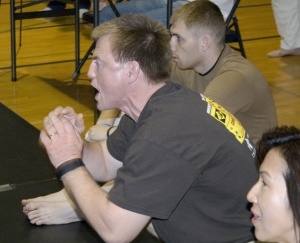 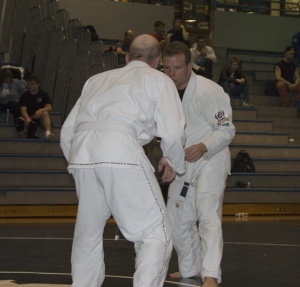 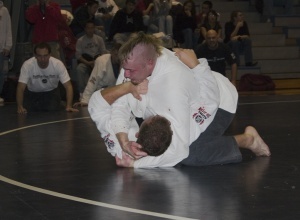 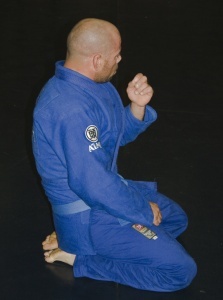 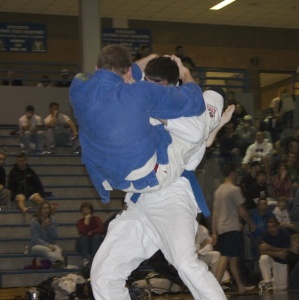 These are pics I shot while working EMT at various Judo and Jiu-Jitsu tournaments. 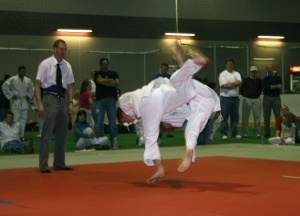 Uchimata, a difficult throw well executed. 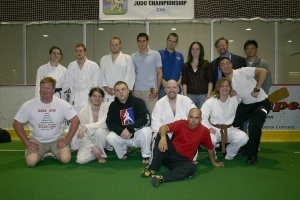 The Doc's Gym 2006 Championship team photo.